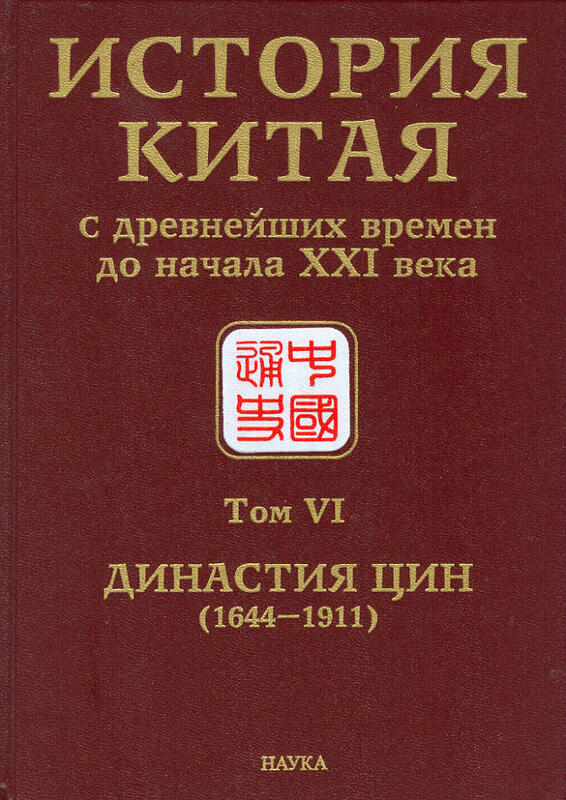 The third volume of the papers presented at he 42nd Scientific Conference “Society and State in China” includes the articles on Chinese history and fine art from ancient times up to our days. 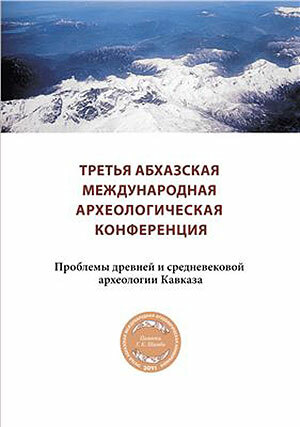 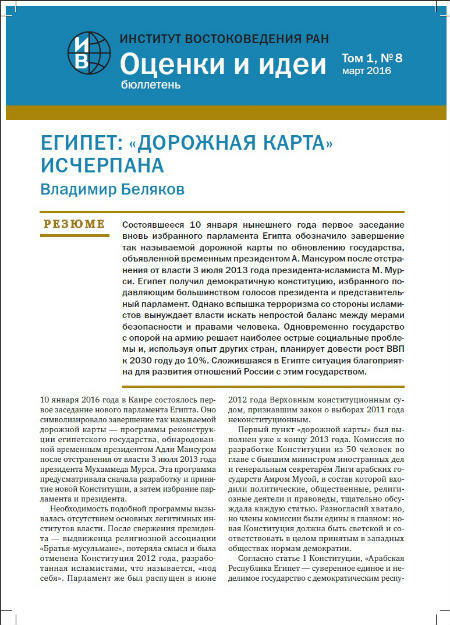 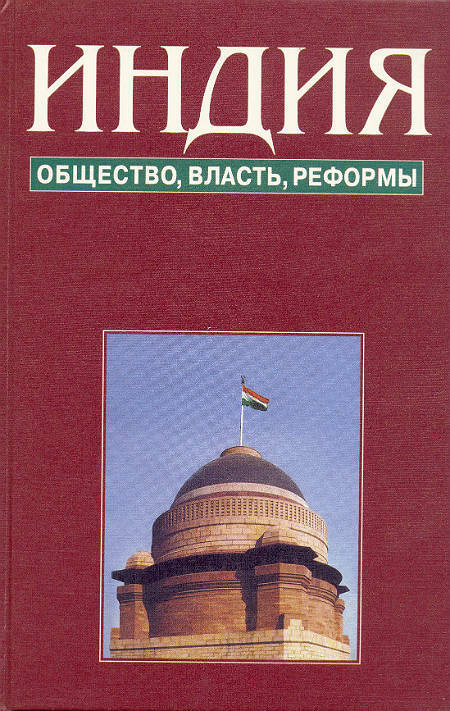 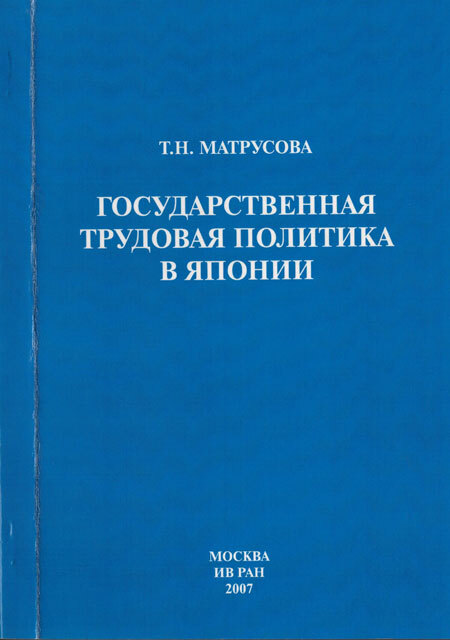 The book is dedicated to the memory of distinguished sinologists – Academician of the Russian Academy of Sciences B.I. 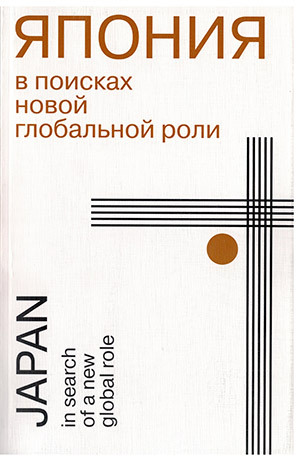 Riftin (1932 – 2012) and Ph.D in History N.I. 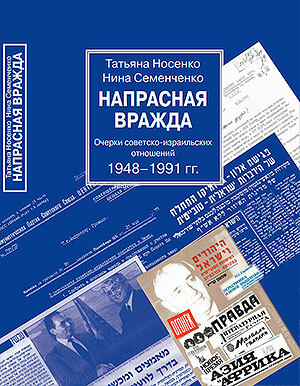 Fomina (1932 – 2012), veteran of work in the Institute of Oriental Studies, RAS. 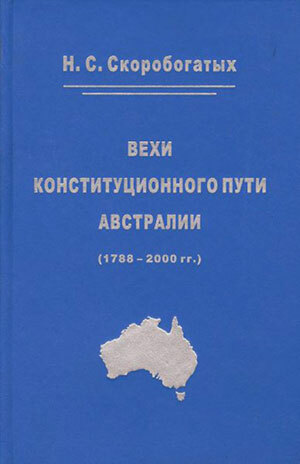 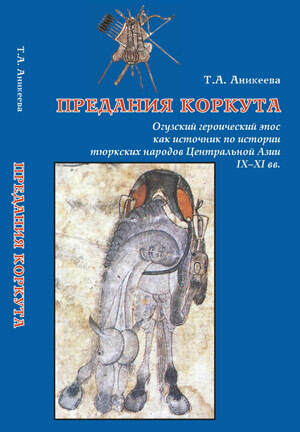 The bibliography of the book is supplied with Tables of Contents in English for the 41st and 42nd Conferences.